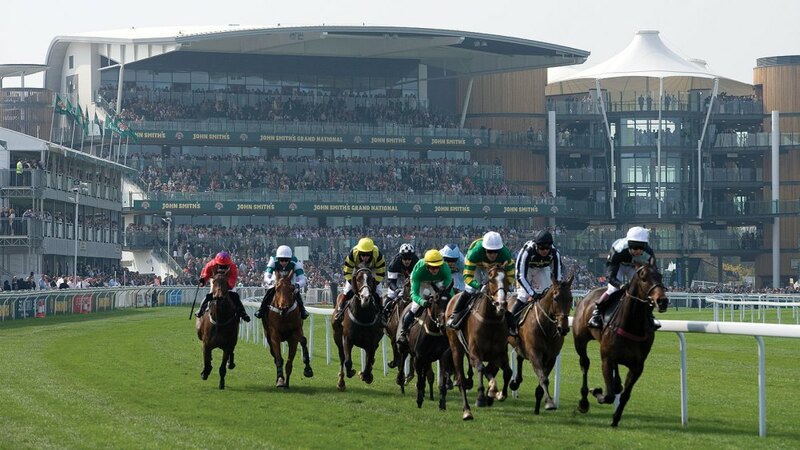 Browse the biggest and best horse racing events worldwide! The sport of racing horses dates back more than 2000 years -all the way to the world’s first Olympic Games, which took place in Ancient Greece. Since then, people have been drawn to the ponies, but which race reigns over the rest? The Kentucky Derby takes place on the first Saturday of every May, and is held at Churchill Downs, in Louisville, Kentucky, in the USA. The prize purse US$2 million, and although it is not the richest horse race in the world, it makes it to number one because it is as standalone as it is. It first ran in 1875, and is the leading leg of the US Triple Crown, and remains the most famous horse race in the world. The race takes place over 1.25 miles, and is known as The Fastest Two Minutes in Sport. While its purse pales in comparison to that offered at the Dubai World Cup, the Kentucky Derby sees horse racing’s largest annual gambling draw. The Dubai World Cup is held on the last Saturday of every March, and takes place at the Meydan Racecourse, in Dubai, in the United Arab Emirates. The prize purse is an eye watering US$10 million, but its short history keeps it from the number one spot on this list. It began in 1996, and the horses run 1.25 miles over a dirt track. It is open to Thoroughbred four-year old horses from the Northern Hemisphere that are four-years of age, as well as Thoroughbreds from the Southern Hemisphere that are at least three-years old. The Prix de L’Arc de Triomphe takes place on the first Sunday of each October, at France’s Longchamp Racecourse, in Paris. The purse if US$5.5 million, and it is the most eminiment horse racing event in Europe, popularly referred to as the Arc. it is also the richest turf race on earth. Horses aged three-years and older are allowed to compete in the 1.5 mile race, and it has been run since 1920. 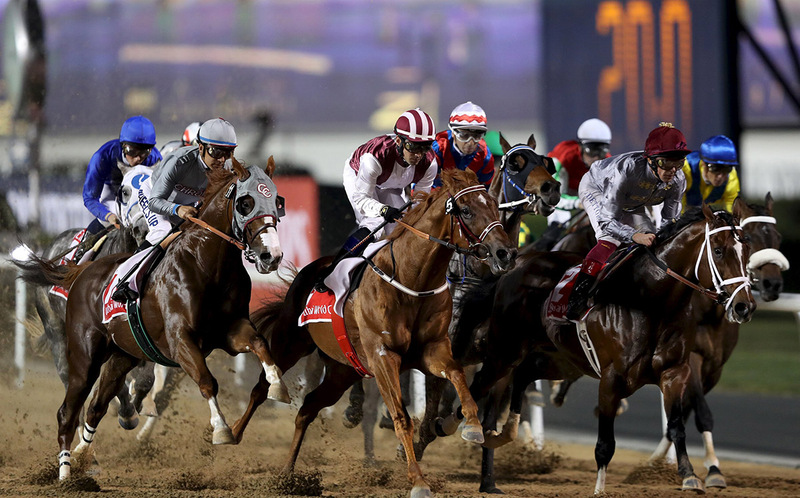 Thanks to the Qatar Racing and Equestrian Club took over the sponsorship of the Arc, the prize money more than doubled from its original US$2 million purse. The Breeder’s Cup Classic is held in late October or early November in the USA, and the prize purse is US$5 million. It is the richest horse race on US soil, despite its status as a relative newcomer, with the first event taking place in 1984. The race is 1.25 miles long, takes place on a dirt track, and is held at various courses around the USA. It was even hosted in Toronto, in Canada, as a once-off event in 1996.